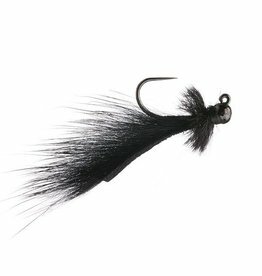 A go to Euro fly with a tungsten bead. Mayer's mini leech in a jig head. 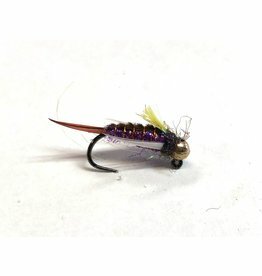 Fabulous dead drift leech pattern.